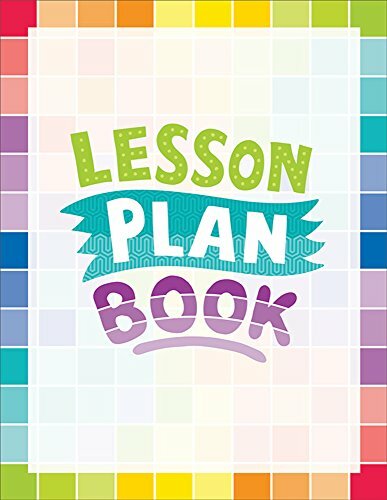 This painted palette lesson plan book offers 2-page lesson plan spreads for 40 weeks of teaching. 8.5" x 11", spiral bound. Features these helpful resources: student contact information list substitute teacher information seating chart student transportation chart weekly schedule birthdays chart "class news" template "notes from the teacher" templates long-term planning calendar 40 weeks of lesson plan pages notes page use with CTP 1404 painted palette record book. Coordinates with other painted palette products. 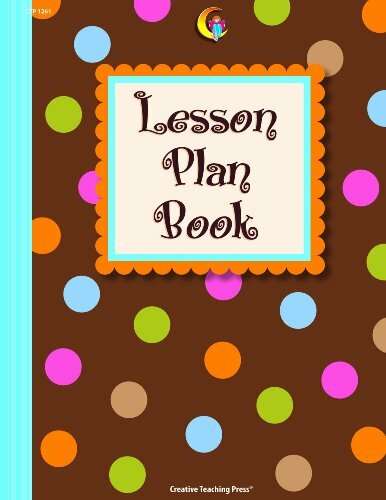 This bright & bold lesson plan book offers 2-page lesson plan spreads for 40 weeks of teaching. 8 ½" x 11", spiral-bound. Features these helpful resources: student contact information list substitute teacher information seating chart student transportation chart weekly schedule birthdays chart "class news" template "notes from the teacher" templates long-term planning calendar 40 weeks of lesson plan pages notes page use with bright & bold record book! Eliminate writers’ block and creatively express one’s thoughts through creative writing Do you need some yawn-proof and sleep-proof writing exercises to get your students to actively participate? Then this book is for you, as it is very complete and is designed to be taught over 16 weeks. It can, of course, be taught in less, by combining some of the lessons into one week. So it would work with an 8-week or even a12-week course schedule. 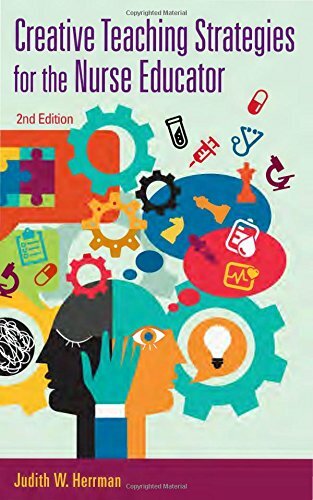 The book includes many creative writing exercises to get the creative juices flowing, and is a more understandable and comprehensible textbook than those of its competitors. Various types of paragraph development and stories to rewrite are all designed to get the students’ creative juices flowing, and have proved to be quite beneficial to students of various writing levels. You can now get the student edition of this book. 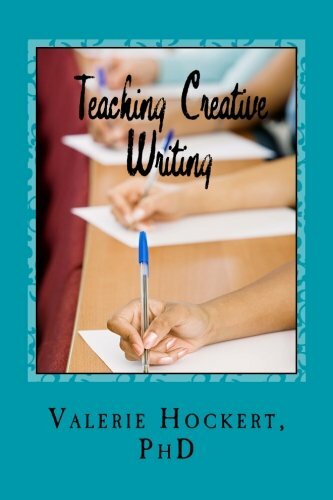 The student edition is Learning Creative Writing. 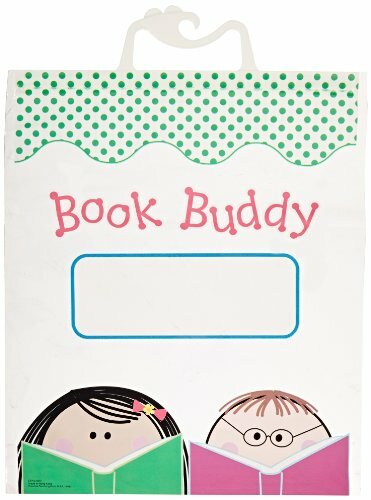 Use Book Buddy Bags to keep your books and other classroom materials protected and well organized, whether they're safely stored in your classroom or en route to or from students' homes. Each bag comes with a sturdy handle, a four-color design on the front, and a place to write a student's name or to label the bag of contents. 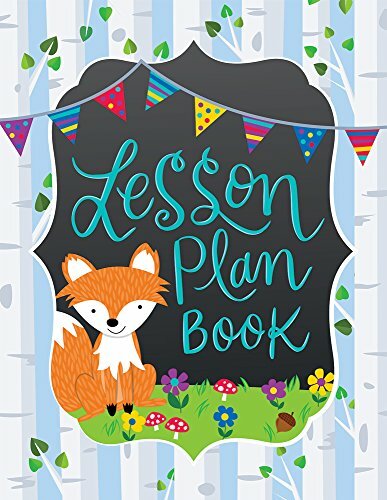 This Woodland friends lesson plan book offers 2-page lesson plan spreads for 40 weeks of teaching. 8.5" x 11", spiral bound. Features these helpful resources: student contact information list substitute teacher information seating chart student transportation chart weekly schedule birthdays chart "class news" template "notes from the teacher" templates long-term planning calendar 40 weeks of lesson plan pages notes page use with CTP 1963 Woodland friends record book. Coordinates with other Woodland friends products. 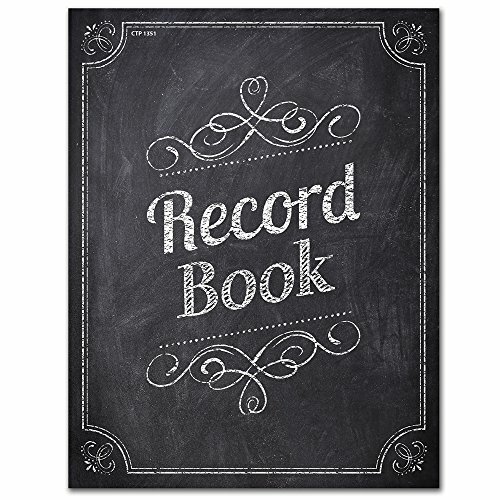 This record book will keep you organized and prepared. Spiral-bound, 8 1/2" x 11", 64 pages Features these helpful resources: Student roster Behavior and observation logs Parent contact notes template Parent contact checklist Record-keeping pages (26) Percentage chart for grading Use with our Chalk It Up! 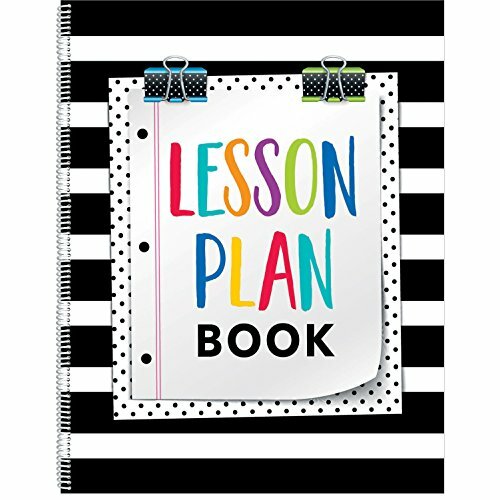 Lesson Plan Book Coordinates with other Chalk It Up! products. 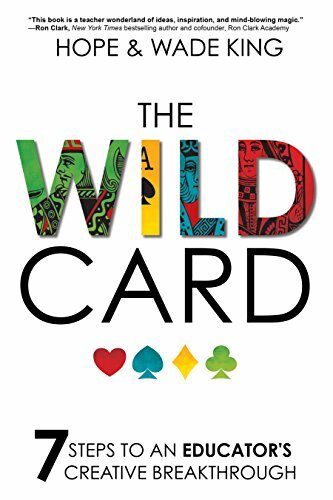 Compare prices on Creative Teaching Books at Shopsimal.com – use promo codes and coupons for best offers and deals. We work hard to get you amazing deals and collect all avail hot offers online and represent it in one place for the customers. Now our visitors can leverage benefits of big brands and heavy discounts available for that day and for famous brands.